Southern Loggin’ Times November issue features C.K. Greene of Custom Thinning, LLC, who is a proactive and enthusiastic man, never underestimating the value of a good public image. 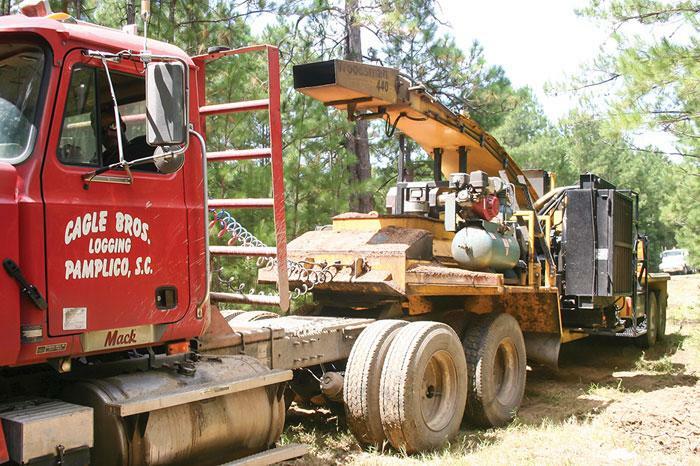 Cagle Brothers Logging has a tradition of hard work. 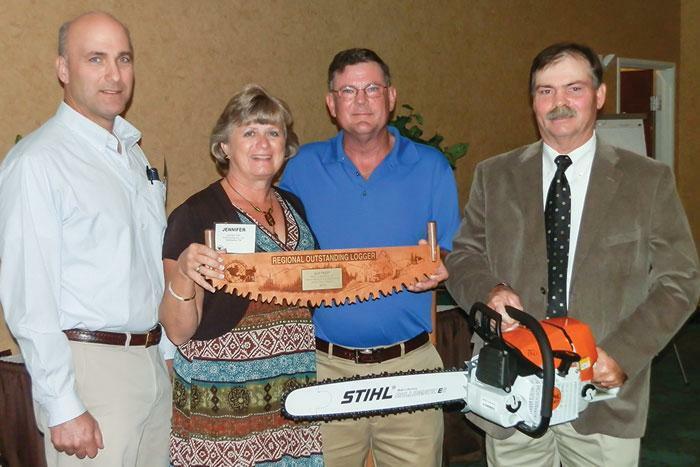 Tennessee Forestry Association’s 2013 Logger of the Year, Joey Grissom, stays busy in and out of the woods. Also, crowds came to the 2013 Mid-Atlantic Logging & Biomass Expo. Southern Loggin’ Times magazine Managing Editor David Abbott travels to Dolphin, Virginia to spend some time with Virginia Custom Thinning, LLC. There’s a saying people in Texas sometimes like to use: “I wasn’t born in Texas, but I got here as fast as I could.” That must be how C.K. Greene feels about the logging business. He wasn’t born into it, like many or maybe most of his peers, but as soon as he discovered it, he’s spent the rest of his life learning it and loving it. He might be the biggest fan logging has. Now 46 and owner of Virginia Custom Thinning, LLC, Greene—he says the final “e” in his name stands for “extra effort”—grew up around Elizabethtown, NC, in a logging community but not in a logging family. His mom was a 7th grade science teacher and his dad owned a wholesale warehouse in the days before Wal-Mart and Sam’s Club. 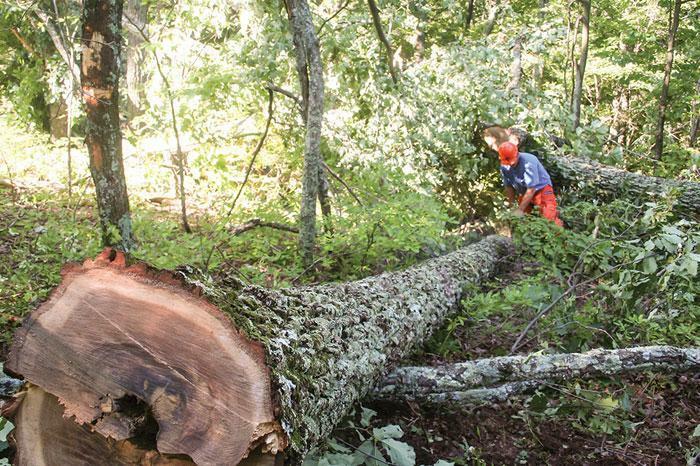 He first became interested in logging because of reading Southern Loggin’ Times when he was about 14. He was introduced to the magazine in the home of a neighbor who worked for Canal Wood and had a subscription. Southern Loggin’ Times magazine Managing Editor David Abbott visits with Joey Grissom Trucking and Logging, located in Spencer, Tennessee. It’s not uncommon in this business for a logger to have his feet in many different boots, so to speak. It’s a vocation that demands quite a lot from those who engage in it, yet many find or make time, somehow, to add to their plate even more work: farming, real estate, maybe serving in the state logging association. 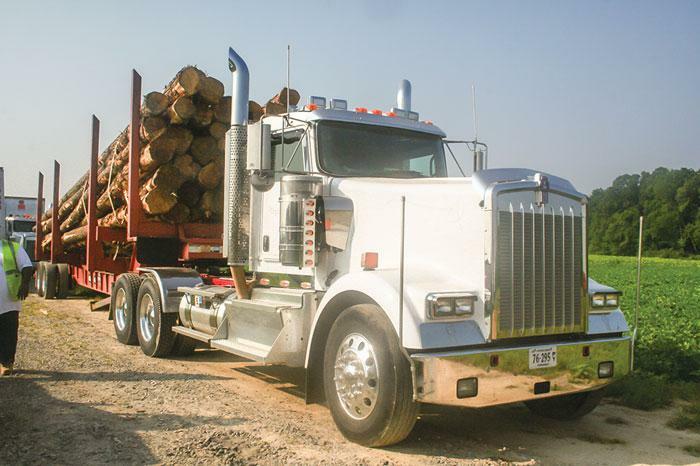 Joey Grissom, 43, owner of Joey Grissom Trucking and Logging, may have a lot of his peers beat in that regard. “I wear a lot of hats,” he admits. A quick rundown of the jobs to which he has obligated himself is almost dizzying; any one of these would be enough for most people. Not content with merely running two logging crews, Grissom also buys, develops and sells land for residential use. At one time this was his biggest source of income, but currently he is sitting on several pieces, waiting for prices to improve. Southern Loggin’ Times magazine Associate Editor Jessica Johnson reports on the 2013 Mid-Atlantic Logging & Biomass Expo. 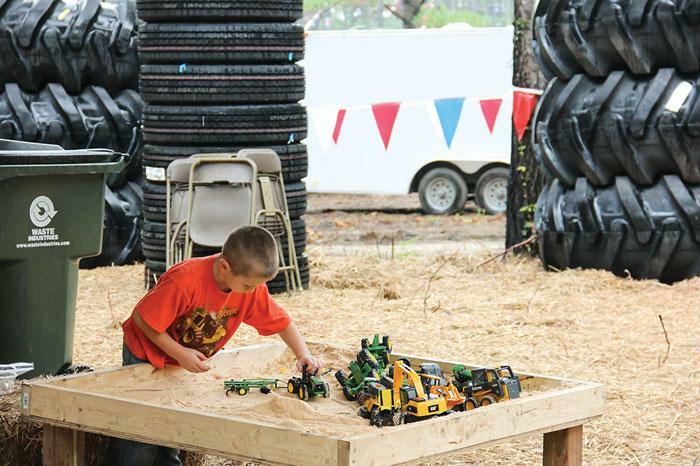 Coming off a great first event in 2011, the 2013 Mid-Atlantic Logging & Biomass Expo, which took place in Selma-Smithfield, NC, on September 20-21, was even better in its second year. 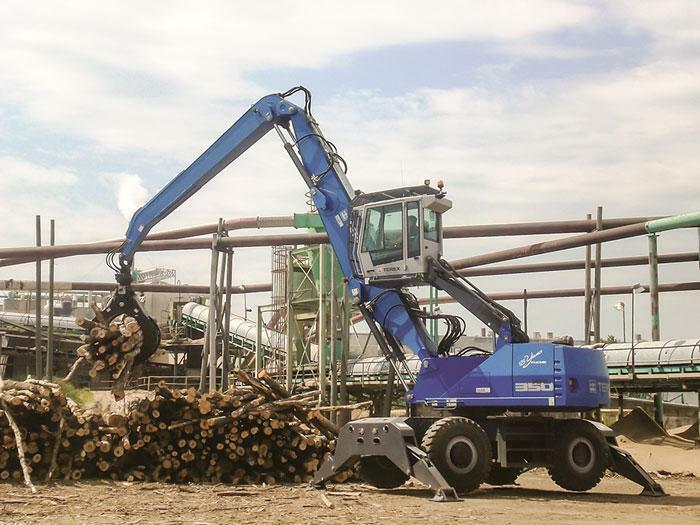 With over 1,500 logging professionals and nearly 550 exhibitor staff on hand to talk products, technologies and the overall state of the industry, the event was pulsing with energy. Friday brought some damp, gray weather, but just as loggers must keep working in that sort of weather, the show went on. Saturday the weather brightened up a bit, and the Expo was packed. Friday saw solid attendance not only in the various booths and demos, but from over 200 students and 12 teachers from around the area. “Swamp Logger” Bobby Goodson commented that having students at the show allowed exhibitors a unique education opportunity. It's not every day that school groups are able to learn about the forest and what happens on a timber harvest. At The Margins is designed to help loggers manage and/or operate their business better. Each month an expert provides information, tips or advice on how to maximize profitability, enhance efficiency or increase business knowledge. 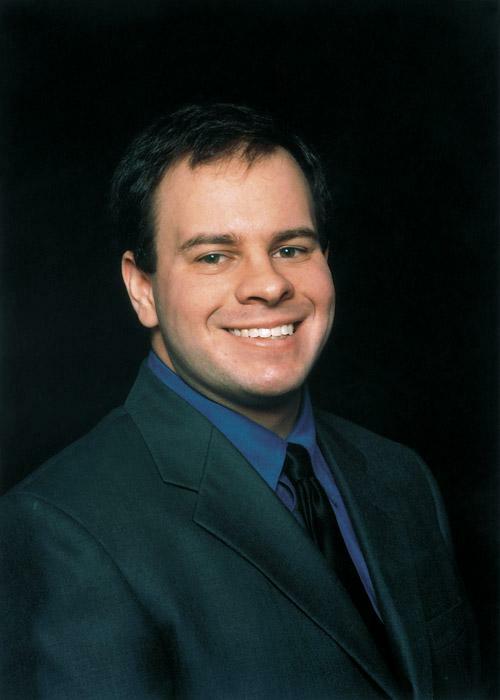 This month’s column is provided by Thad Currier, Product Marketing Manager for John Deere Financial. The article is titled, “Financing 101: Be Upfront, Honest.” Click here to view the full article.